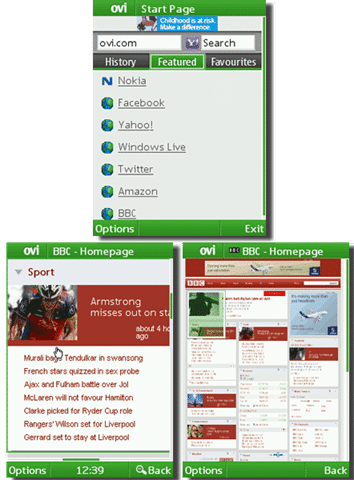 Today, Nokia unveiled the Beta version of Ovi Browser for its low-cost mobile phone series; S40. After Opera Mini’s huge success in the mobile browser industry, Nokia decided to come up with its own Browser and since Ovi stands out to be its most famous and recent concept. 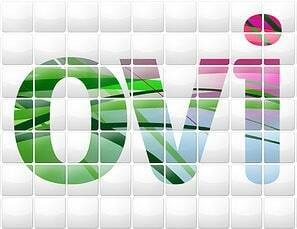 It integrated the browser with it and expects that the Ovi Browser Beta would be successful enough. It may even be, as in today’s world people need Internet for every small thing. Technology has gone a long way and if they get the work done in a nice and fully equipped browser, Why would they complain about it ? But Ovi Browser will have to face some serious competition coming from Opera Mini, UCWEB (UC Browser) & Bolt Browser. The Nokia Ovi team have put up a video on the launch of Ovi Browser Beta. It will explain how things work on this browser. *Note:– You will be able to download Ovi Browser only if you’re visiting the download page from your current mobile browser. Have you tried this browser ? If no, then try it and share your views as comments! yep..after a long time Nokia has come up with something interesting. Wtf? No cookie for the latest S60v5 Phones? You have some excellent points there. I did a lookup about the topic and I want to let you know that I determined nearly all bloggers will agree with your post.